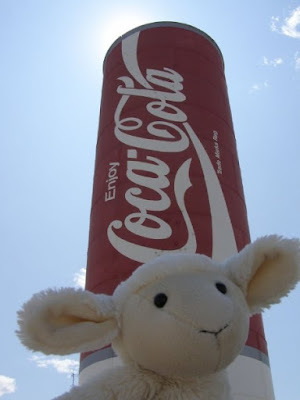 Giant coke can... get it? This is actually a big thing if you travel through Portage La Prairie. Sorry, didn't see your comment 'til now ha ha.